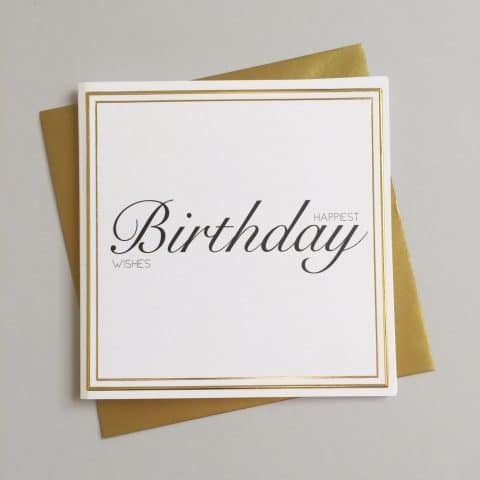 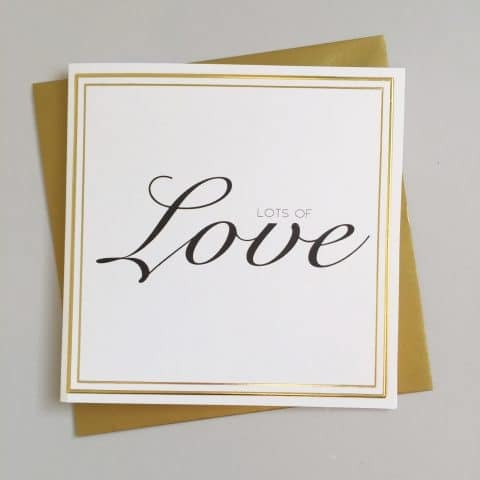 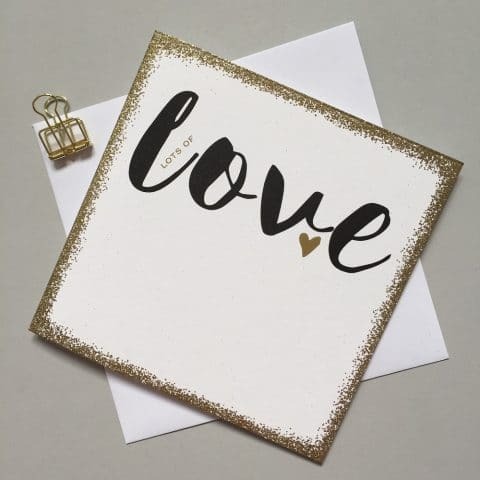 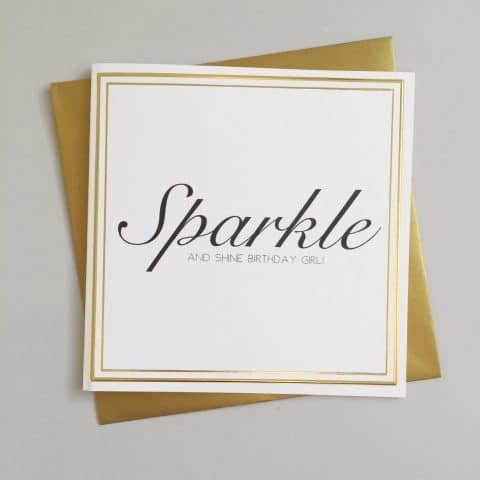 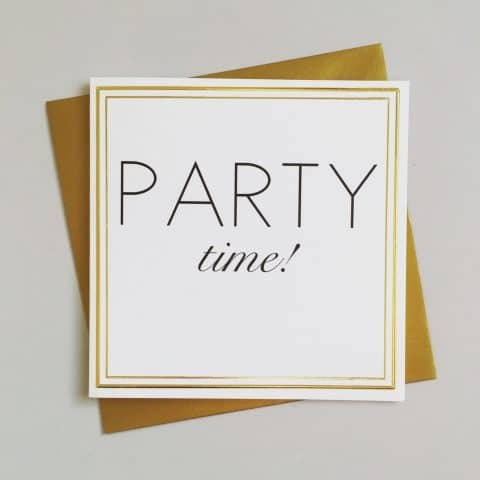 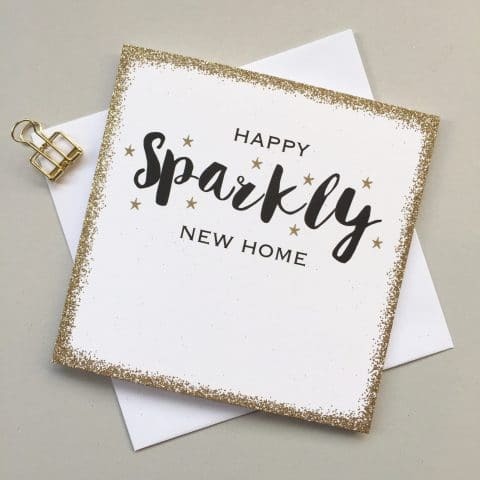 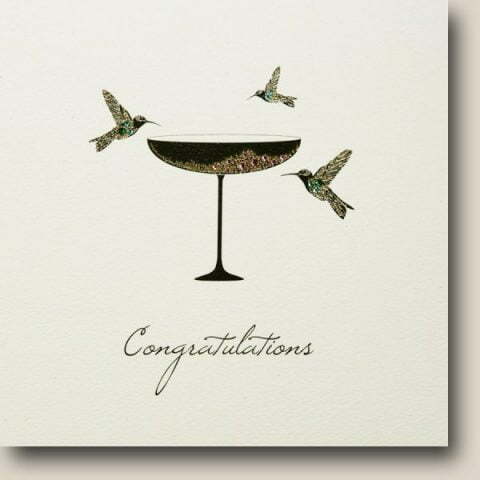 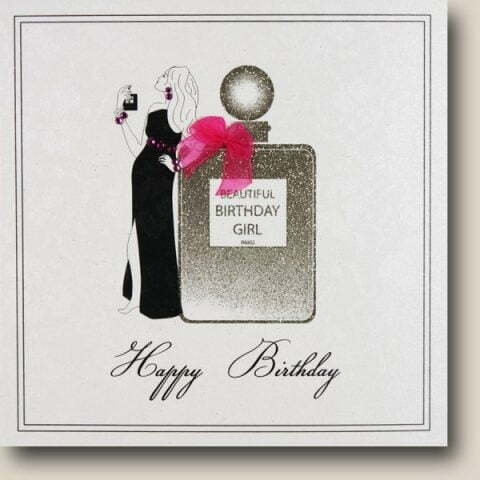 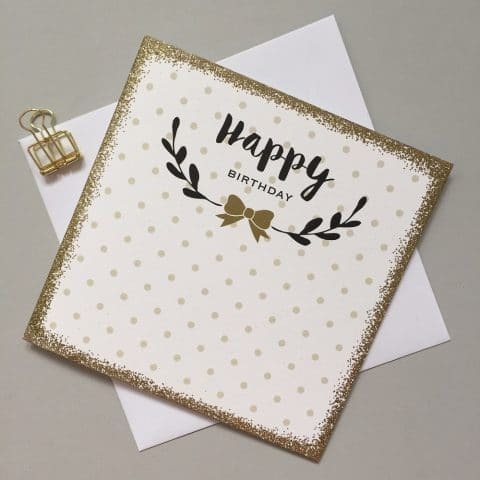 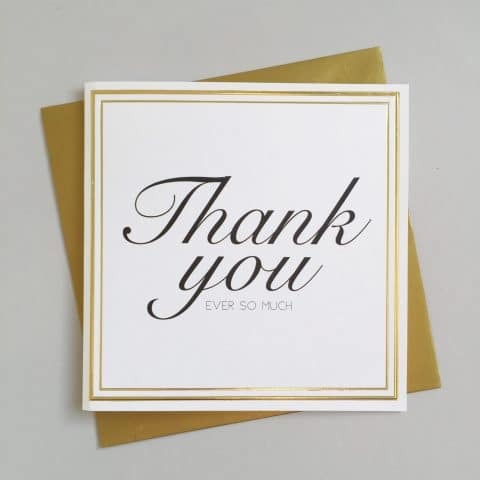 From luxury occasion cards and glamorous birthday cards, to gorgeous thank you and occasion cards, we’ve hand-picked a beautiful selection by the finest greeting card makers, including award-winning Five Dollar Shake and Always Sparkle. 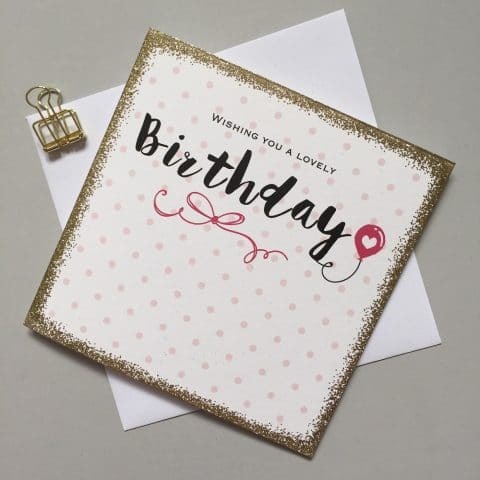 Personalise Your Card: Blank inside, for your own special message, you can choose to add a beautifully hand-written message inside your greeting cards… ideal if you require shipping directly to your recipient. 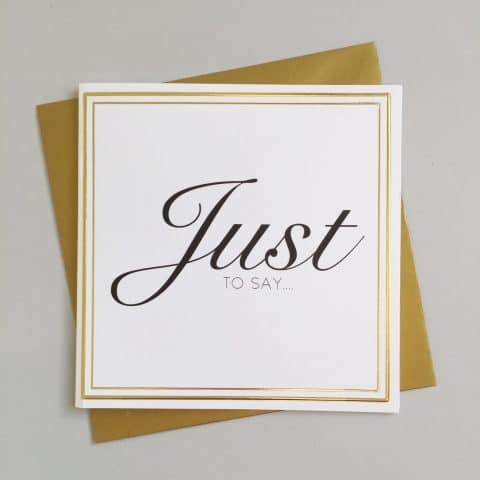 Simply select this option located on card product pages.